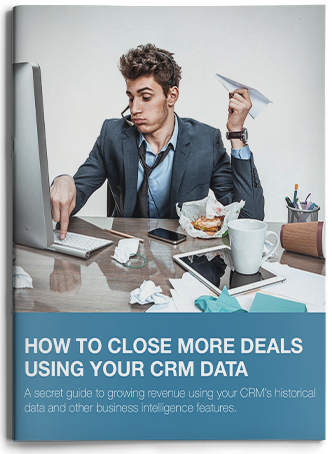 Learn how top KPI indicators and customer buying patterns can help close more deals, faster. Predicting the future can be a lot simpler than you think when you have a comprehensive database of historical buying patterns spanning across multiple customers in a variety of industries. Discover some of the most effective KPIs and critical matrix your CRM can offer to help you become a more effective closer. Why your CRM BI is important to sales. KPIs and reports to watch.